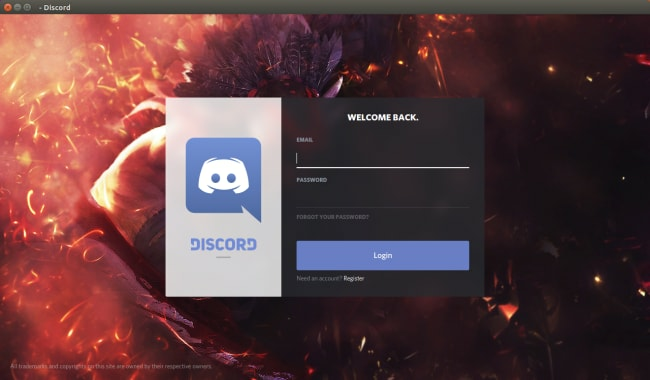 With 2018 drawing to a close, and many of us spending with family during the holiday season, I thought we’d take a look back over some of our favourite Linux applications in the Snap Store. Some have been in the store for over a year, and a few landed only recently, but they’re all great. Whether you’re a professional app developer, bedroom coder or enthusiastic Linux user, there’s something for everyone. Beyond these 10, there’s thousands more quality apps in the Snap Store, so have a browse, and find something new to install today. 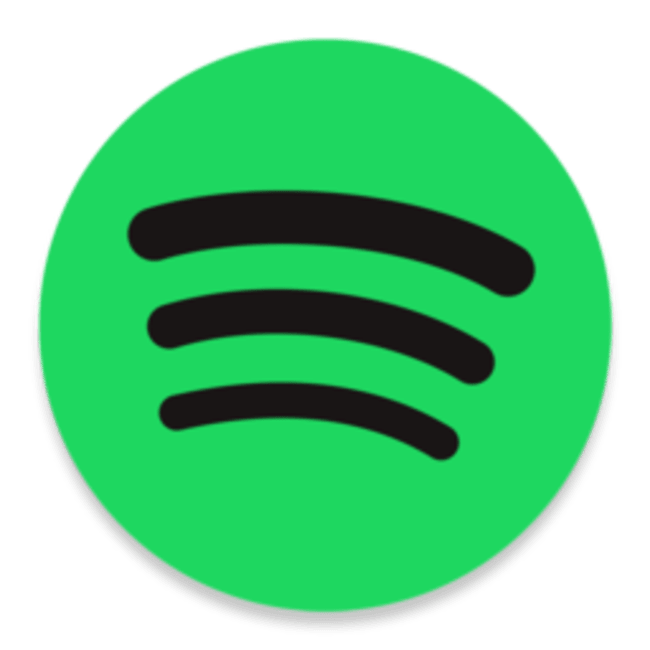 Whether streaming or playing local music, the Linux Spotify app has you covered. 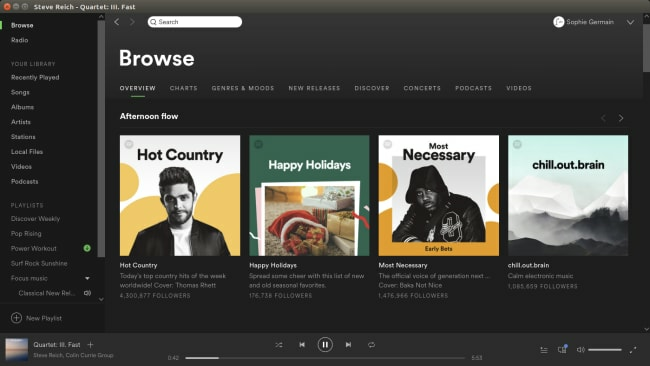 The Spotify developers push new builds to the Snap Store regularly, keeping users up to date with new features and fixes. So if you’re listening to your own collection of music, or want to discover something new, Spotify is a great way to fulfil those needs. 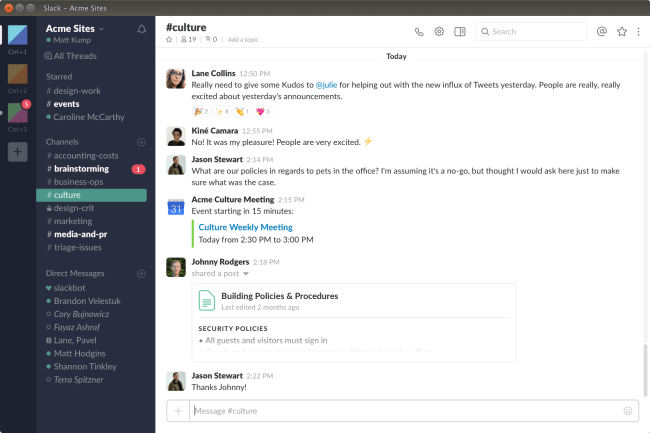 In a short time, Slack has become the ubiquitous collaboration tool among developers. With rich chat, featureful integrations and clients for any platform, Slack helps teams keep in touch. 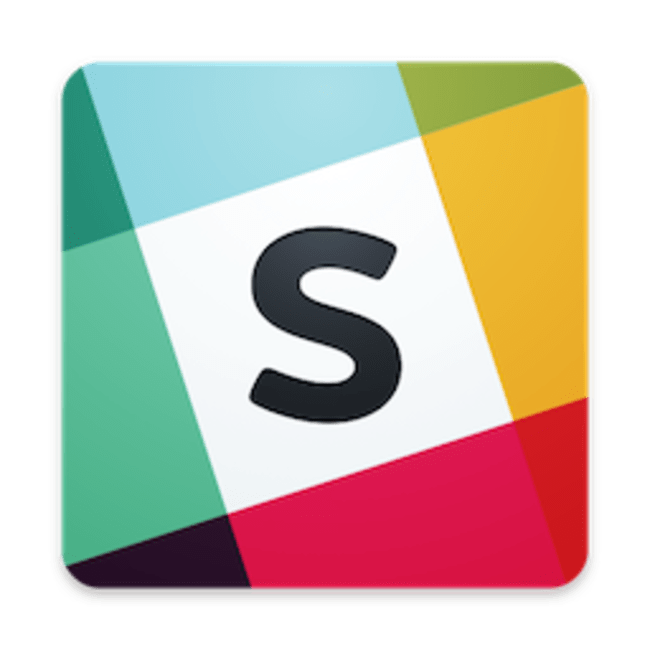 The Slack snap is published by the upstream developers and is one of the most popular snaps in the store. 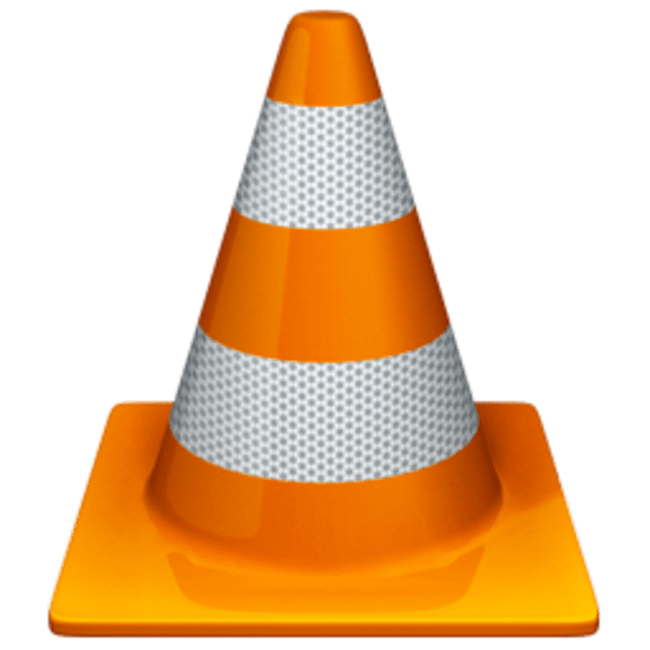 VLC is probably the world’s most popular and full-featured media players. The snap has hardware accelerated playback enabled and easy availability of in-development versions in the edge channel. It’s kept fresh by the VideoLAN team. The NextCloud snap is the easiest way to install the best, most active, self-hosted communication platorm. 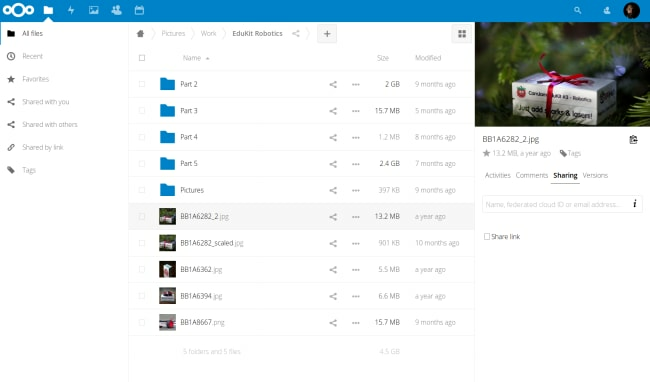 Use NextCloud to store your important data, collaborate on work and get productive while controlling your own data. This snap can be installed on a local or remote server, or even a Raspberry Pi for a tiny personal cloud platform. 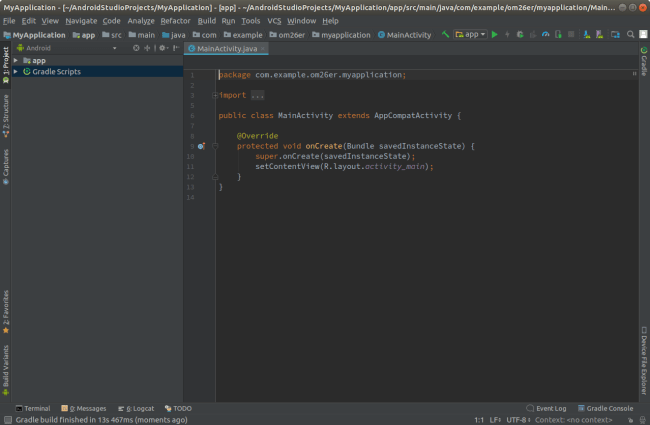 Android Studio is the the most versatile and powerful way to develop applications for Android. Installing the snap is the fastest way to get up and running with an Android development environment on Linux. Gamers, streamers and friends use Discord to discuss the things they love. 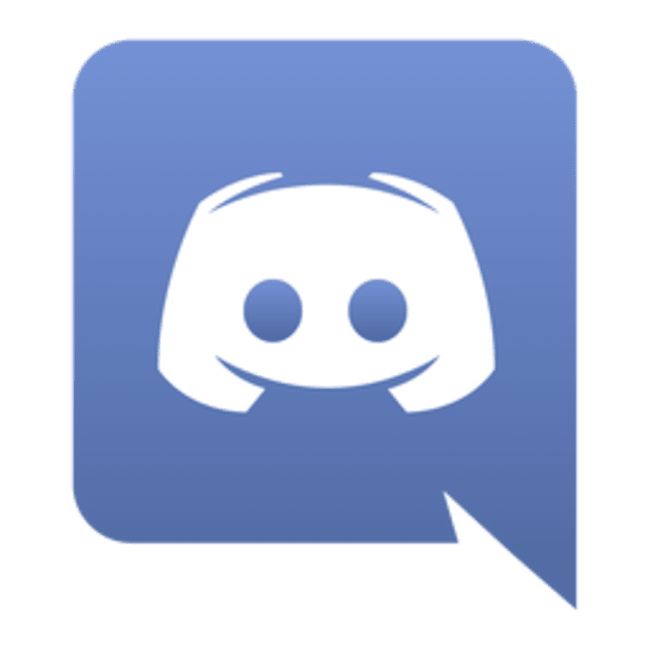 With rich text and robust video calling, the Discord snap is the easiest way to keep in touch with communities and contacts. Relatively new to the Snap Store, and currently in the beta channel, Plex Media Server is a must for media hoarders! Install the snap on a home server, and share your own media files to devices on your network and beyond. If you’re up for some frenetic first-person arena shooting then the snap of Xonotic is perfect. With 25 built-in maps and dozens of community creations, there’s always somewhere new to play. It’s easy to pick up, but really tricky to master. 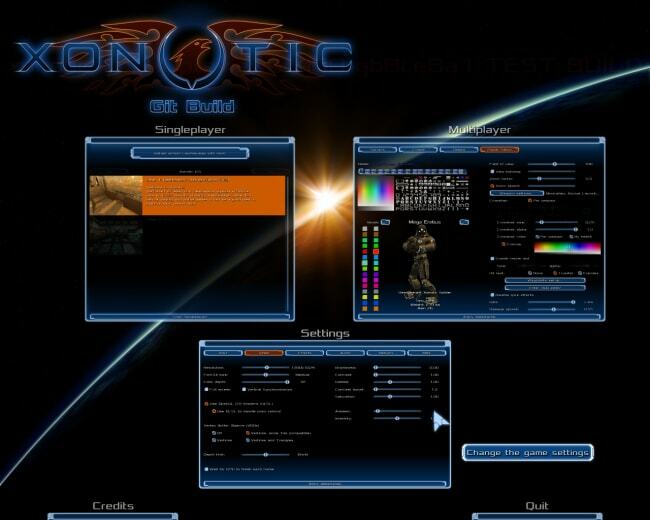 Whether you’re up for a quick blast, or a full on tournament, Xonitic will keep you hooked. 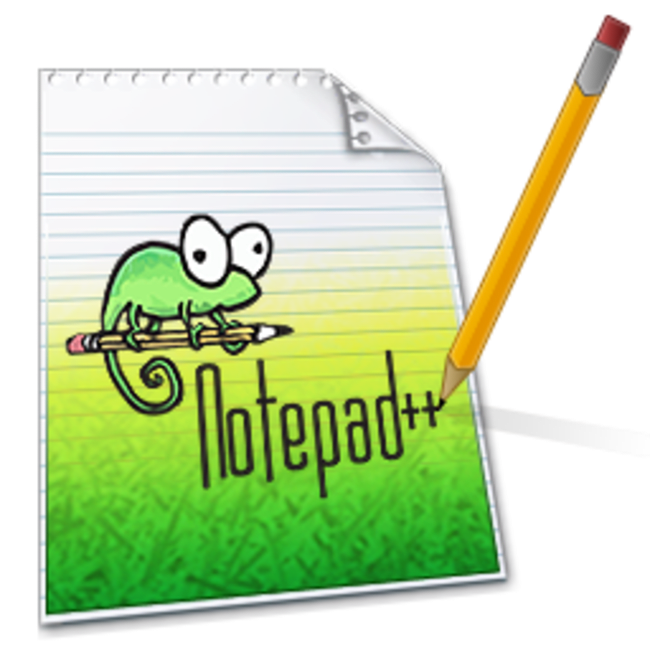 Notepad++ is one of the most popular open-source developer’s editor on Windows. Thanks to WINE and the Snap store, now it’s super easy to install on Linux. 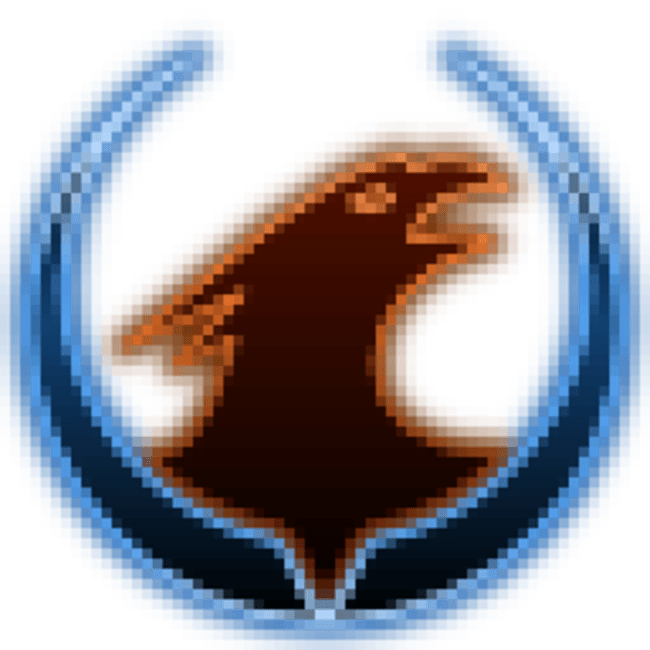 Sure there are great native options for text editors on Linux, but this makes the transition from Windows to Linux easier, if you’re already familiar with Notepad++. 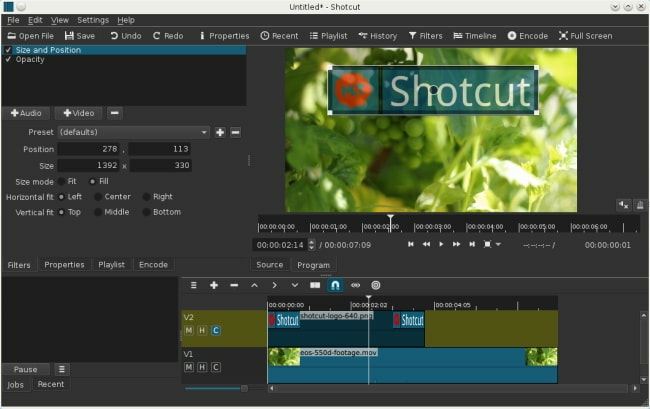 Shotcut is a great open source video editor for Linux. It supports a wide range of video formats and resolutions up to 4k. Each release is published by the Shotcut developers to the snap store, so you can be confident to get updates as and when they’re available. Make your next video masterpiece with the Shotcut snap! So those are my highlights for the year, what are yours? What applications would you like to see in the Snap Store? Join the active community over on the Snapcraft forum to make suggestions, or discuss anything you’ve seen here. Keep up to date with Snapcraft on Twitter for more updates!